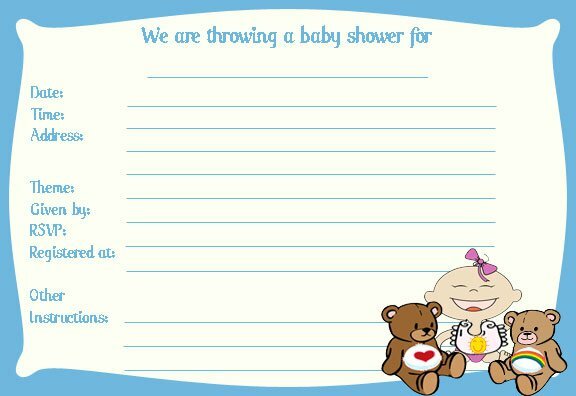 Baby shower invitation is one of the most important part of a baby shower planning. Why? Yes, because the invitation is the first impression that your guests will see about your event. Therefore, this is the first opportunity that should be set for the perfect baby shower. With careful planning and making handmade baby shower invitations you will actually be able to make your guests memorable. Using simple ingredients that you may already have or buy will be easy to make baby shower invitations. The theme is the first thing that you must specify. This can be a very easy process with some ideas to spark your imagination. Here are some ideas to make baby shower invitations are easy and uniquely your own handmade in a very short time. Handmade Paper. You can easily make your own paper at home or buy handmade paper at a local craft store. You can combine several techniques for making quality baby shower invitation. You can be free to be creative by adding a touch and feel of pieces of handmade paper. When you open a guest and read the invitation they will be very pleased with the sensation of handmade paper invitations. Some types of paper that will work well with calligraphy stamps and techniques handmade baby shower invitations others. Stamps. More and more people are using stamping and scrap booking. 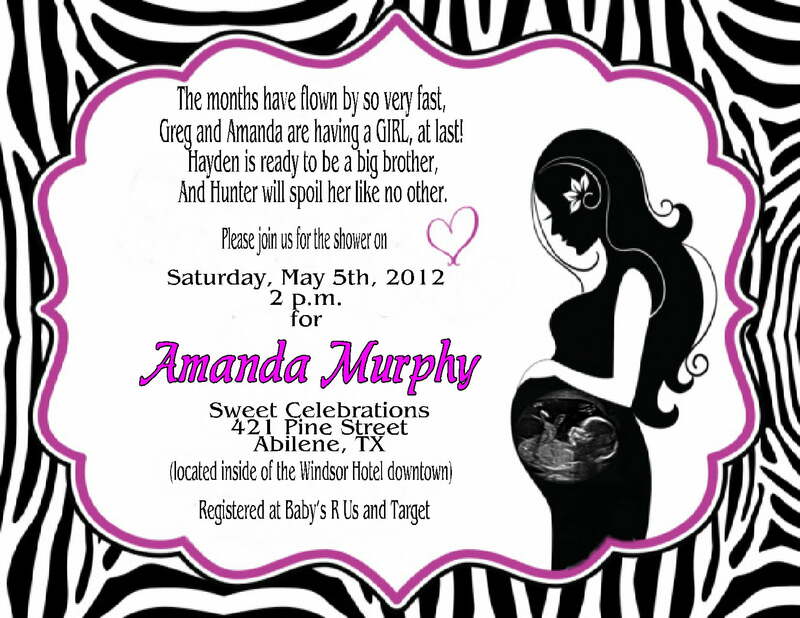 It will be really fun and be a good way to enjoy when you make a handmade baby shower invitations. Go to the local craft store and pick up some fun stamps, pens and embossing powder if necessary. You can use stamps that match your theme. Computer. Almost every household has a computer and some of them come with beautiful printing and page layout software. Some popular titles, such as the Print Master, Microsoft Publisher, Print Artist and many others. The great advantage if you use a baby shower invitation in this way is that you can make each one unique. You also can add the recipient’s name by changing the color of each invitation to make them all unique and individual. Usually often included with the type of program that is easy to find a template that matches the theme and purpose. How To Plan Princess Themed Baby Shower ?